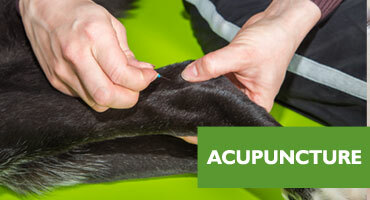 Pet Naturopath Sydney. 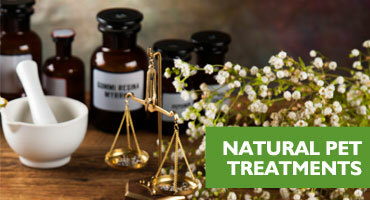 Natural therapies & naturopathy for cats & dogs. 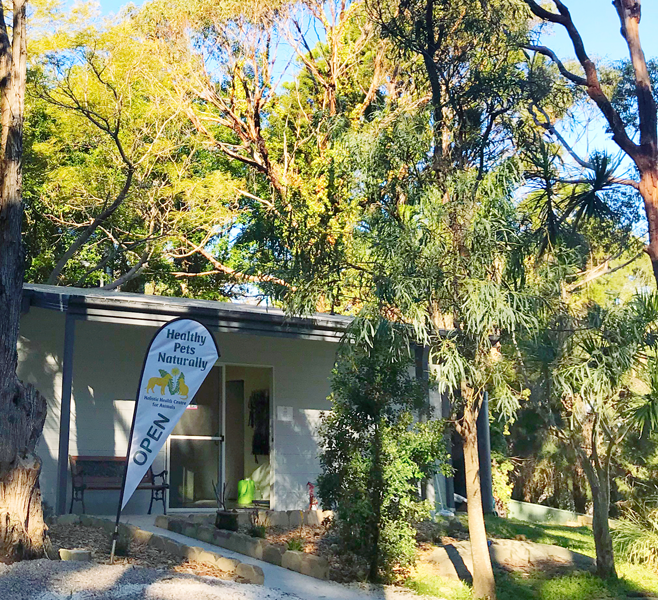 Pet naturopath specialising in reconnective healing, natural therapies, homeopathy and, cat and dog rehabilitation Sydney. 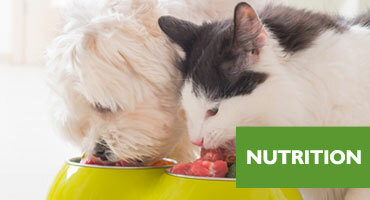 Healthy Pets Naturally helps owners of dogs and cats frustrated with the lack of improvement in their condition. We offer natural and complementary treatments that result in a calmer, happier, and healthier pet. Restoring your pet’s love for life. We are a dedicated team of natural and behavioural therapists and carers that give you individualised attention and natural treatment options helping your pet’s health achieve its absolute best. 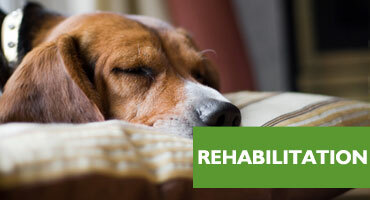 We study your pet’s behaviour and reaction to current treatments to better understand your pet’s wellness issues so we can provide a total support for its life. We achieve this by assessing their current healthy status, normalising their immune system, physical mobility, and behaviour, as well as recommending a balanced natural diet. Where conventional medicine focuses on the disease or condition, and on drugs to reduce the symptoms, holistic healthcare looks at the whole animal and all the factors that can affect your pet’s health such as nutrition, family relationships, lifestyle and stress factors. We work with veterinarians to combine conventional treatment with a complementary approach in order to provide the individual animal with the least toxic, least invasive, most nurturing, and least harmful path to healing. Our clinic is located at 4C Minkara Road, Bayview on Sydney’s Northern Beaches. 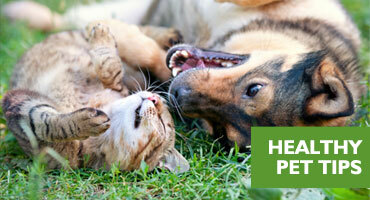 At Healthy Pets Naturally, our goal is to help customer’s pets live longer, healthier lives. 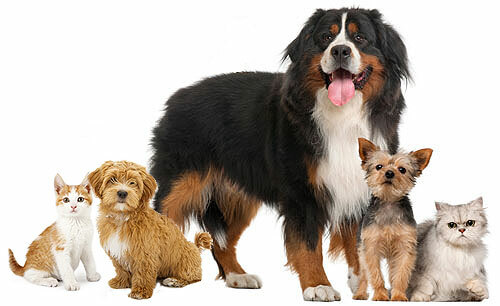 We believe that the key element to a healthy pet is a close relationship with the pets owner, and a collegiate relationship with the pets veterinarian. 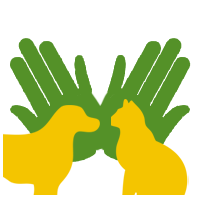 Everyone at Healthy Pets Naturally is committed to a professional, caring, and personalised service. 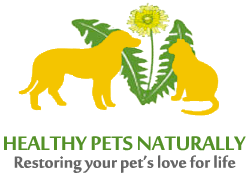 Healthy Pets Naturally takes pride in our dedication to the highest standards in holistic health care. We would like to educate and inform people about ways to care for animals, that are safe, natural, effective, and will broaden options to maintain and build good health for animals in our care. 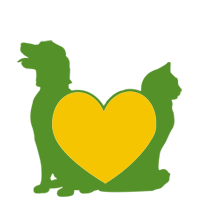 Our goal is to educate and inform pet owners about ways to care for animals that are safe, natural, effective and will broaden available options to maintain and build good health for animals in our care.